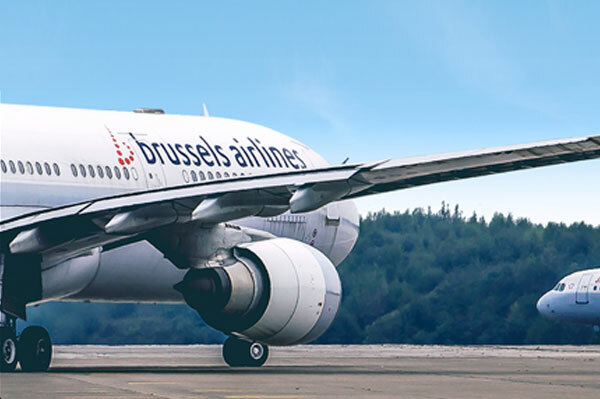 Due to the likely scale of a proposed national strike in Brussels on Feb. 13, Brussels Airlines has cancelled its flight program for that day. It is offering passengers alternative travel solutions or a refund of their ticket. Based on new information, the airline stated that it is very probable that operations at Brussels Airport will be severely impacted due to industrial action of various airport stakeholders. It has therefore decided to cancel the remaining 72 flights originally planned for that day, thus cancelling its entire program of 222 flights. The travel plans of more than 16,000 passengers are impacted.